An enduring best-seller. 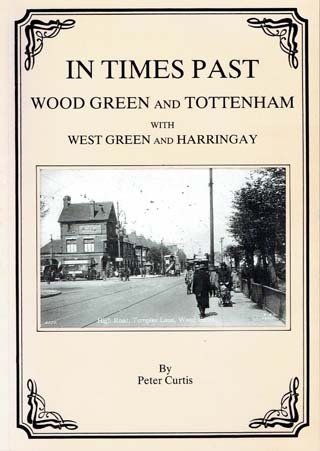 More than 100 old photographs of Wood Green, Tottenham, West Green and Harringay with captions that tell the story of Haringey in Victorian and Edwardian days. Wood Green Crown Court : What was there before? Greenridings House: What was there before ?